As the fastest-growing segment of the retail industry, outlet stores generated $22.4 billion in retail sales in 2010. More customers are turning to this lower-quality, lower-price channel, and one UT Dallas researcher wanted to know how shopping at outlet stores influences customer behavior at retail stores. 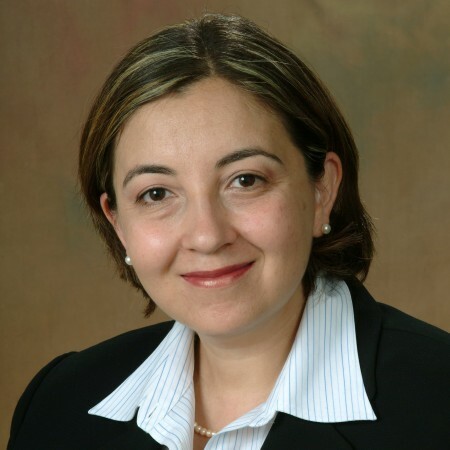 Dr. Gonca Soysal, an assistant professor of marketing in the Naveen Jindal School of Management, investigated how adoption of a retailer’s factory outlet channel affected customers’ spending in the retailer’s traditional retail store channel.